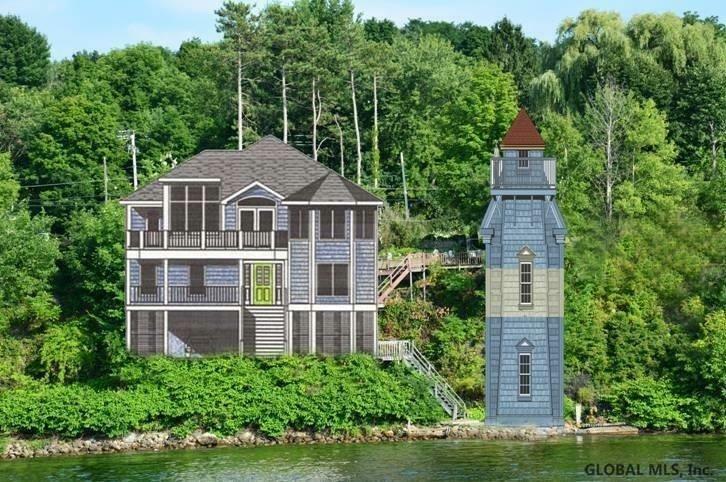 1191 Route 9 P, Saratoga Springs, NY 12866 | Arlene M. Sitterly, Inc. 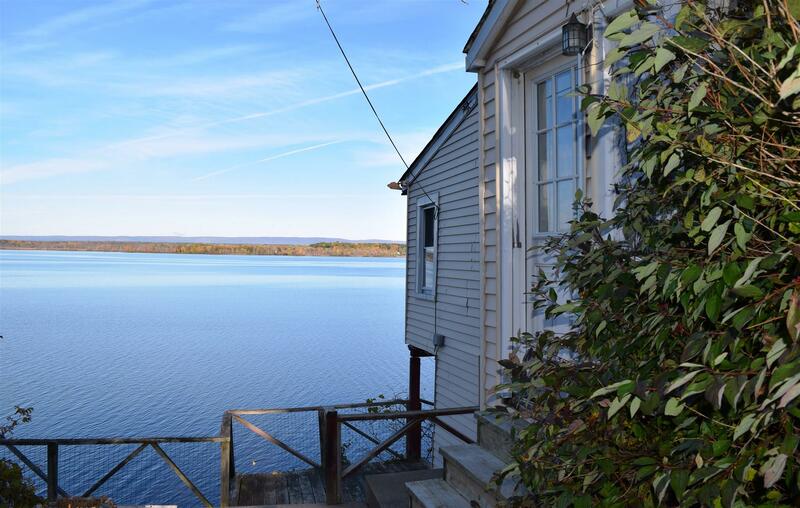 Build your new lakeside waterfront dream home right here! 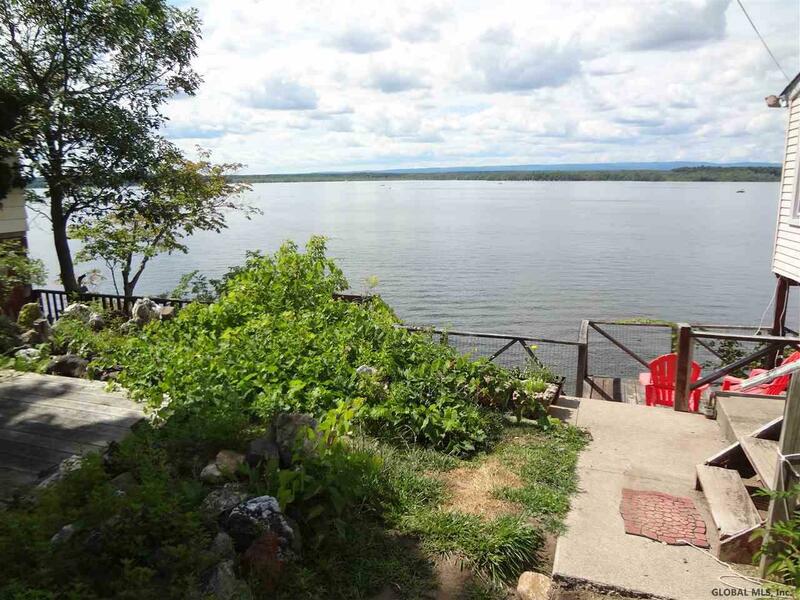 Buildable footprint with all advantages of direct dock access including no road to cross. 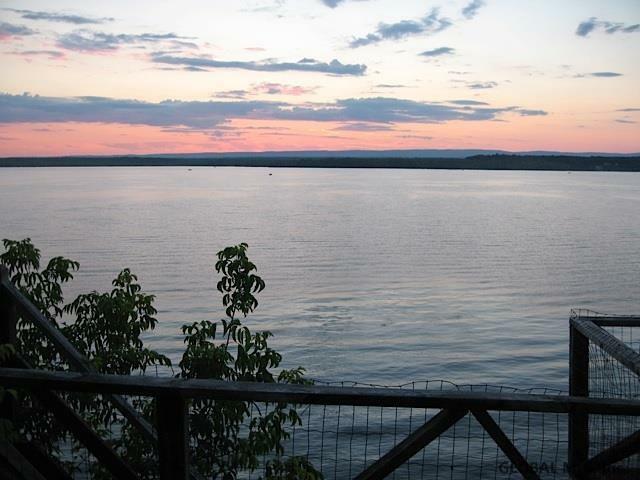 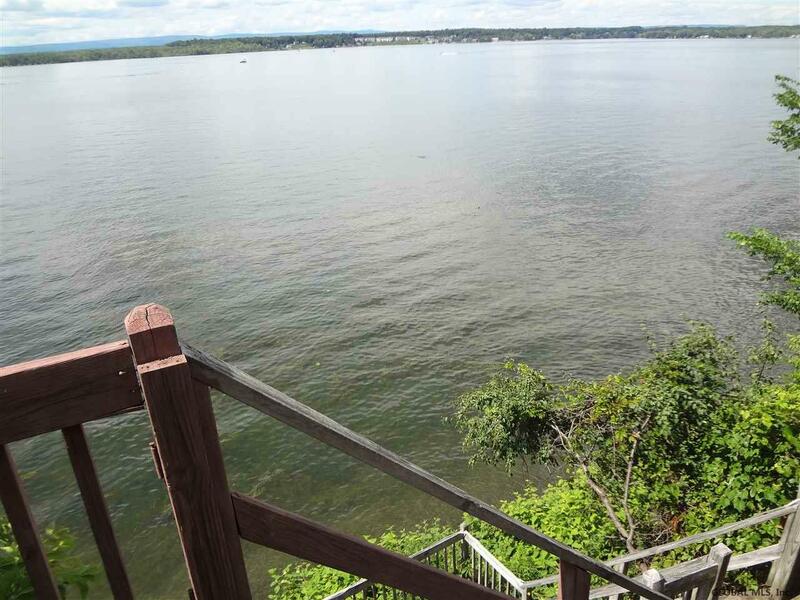 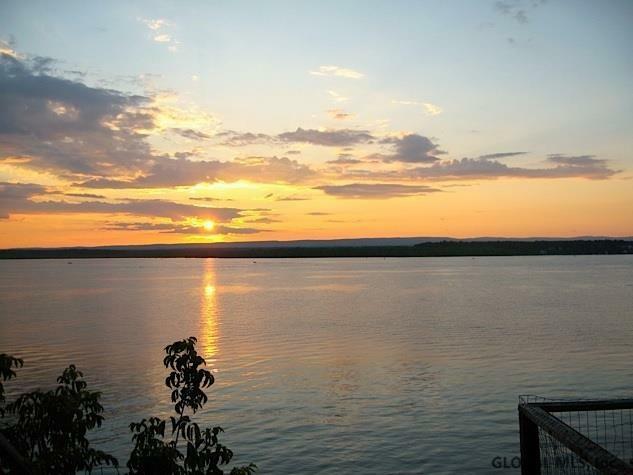 Enjoy gorgeous sunsets & 150 contiguous ft of Saratoga Lake direct frontage w/ deep water access to your new home! 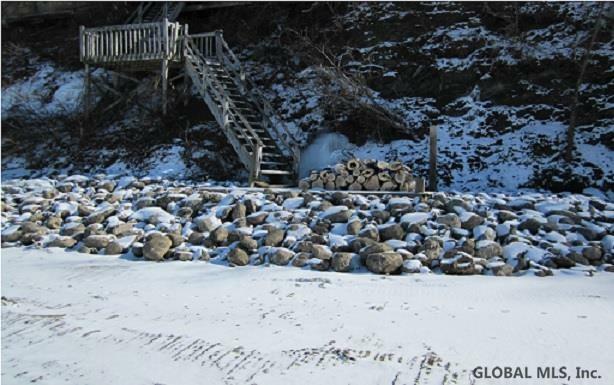 Shoreline stabilization w/ large stone boulders is finished & has written NYS DEC approval of completion. 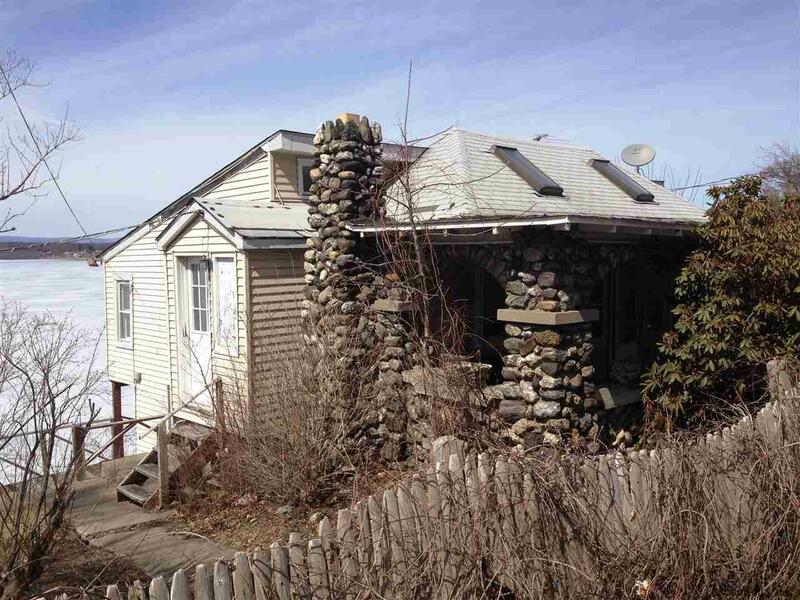 Drilled well/municipal sewer. 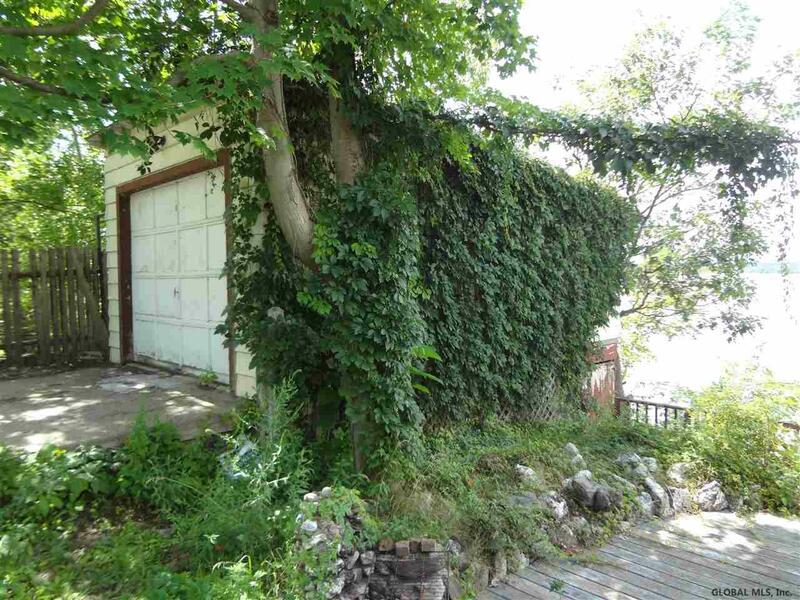 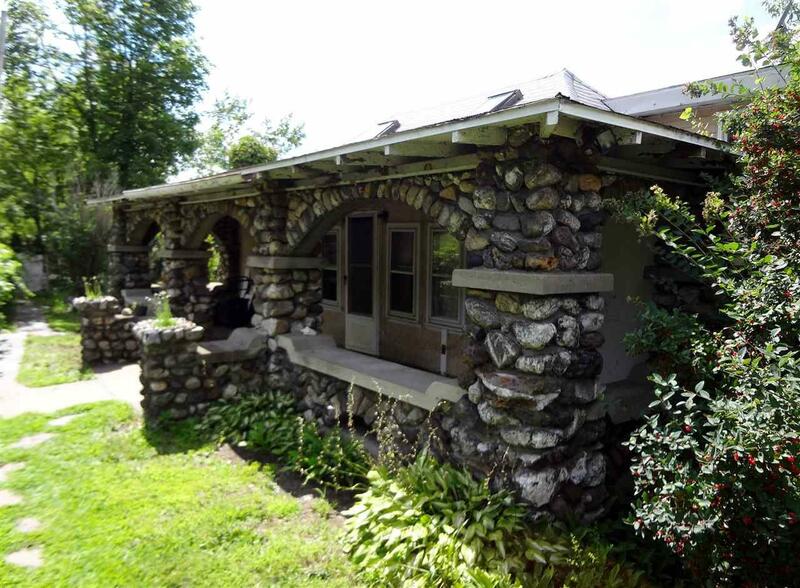 Existing cottage/detached garage is considered a tear down. 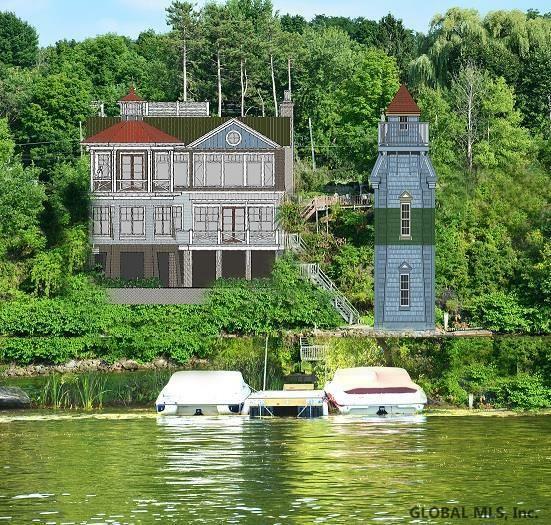 Rendering in picture is vision of what could be.